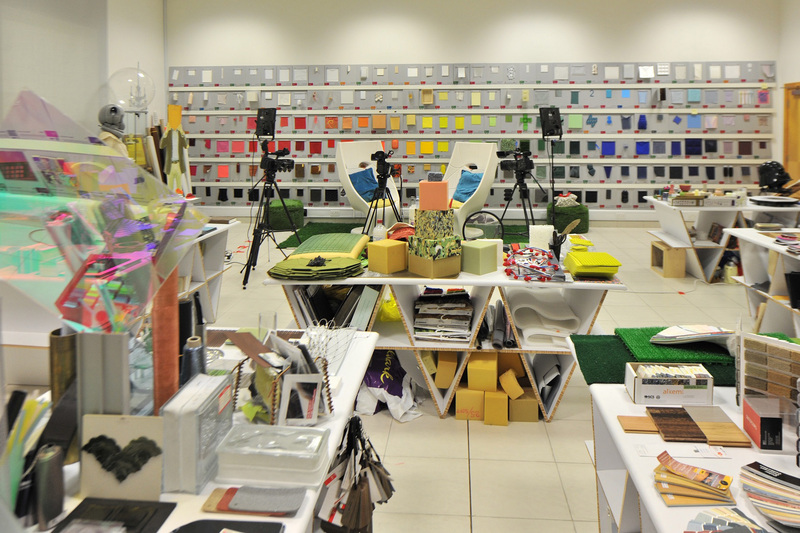 The VCUQatar Materials Library is a unique resource for VCUQatar students, faculty and staff and holds material and product samples that can inspire design, be borrowed for research, and used in presentations. 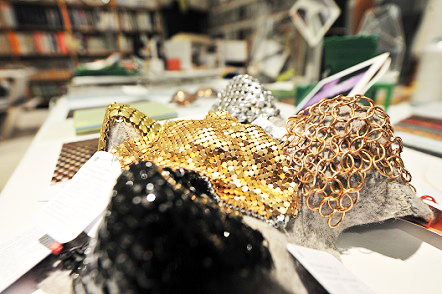 The Library collects, preserves and makes available material samples and printed information on materials and products that are applicable to Interior Design, Fashion, Graphic Design, and Product Design. Product catalogues that are relevant to the various departments (furniture, lighting, etc.) are also available. The Library holds a wide variety of unusual and innovative material samples, from a bicycle to dayglo fun fur, to help inspire and stimulate creativity. There is a special emphasis on materials available in Qatar, particularly those that can be used with various on-campus resources such as laser-cutting and vacuum forming. The collection continues to grow and develop to reflect new trends, sustainable practice and product ideas. A searchable database of local content is currently under development. Over 7000 materials are searchable in the Material ConneXion database of which the Material Library subscribes to 400 samples per year. 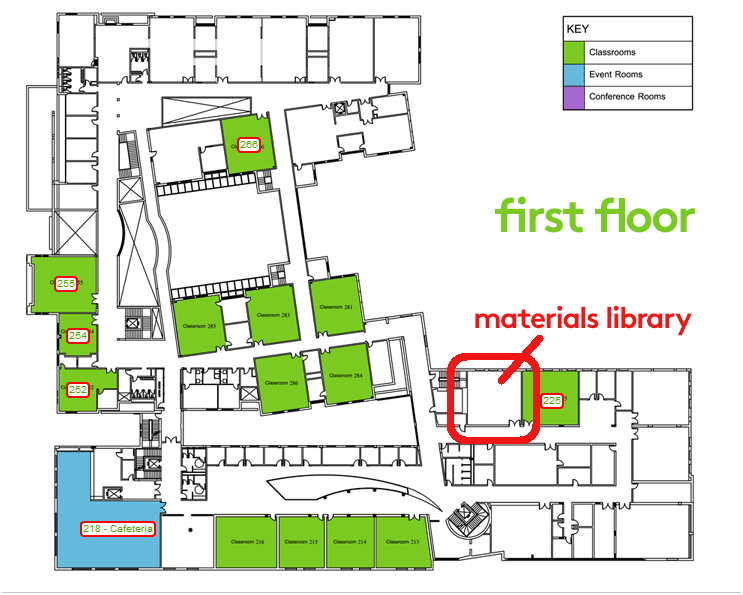 The Materials Library is located in Room 223 on the first floor. See floor plan linked below. 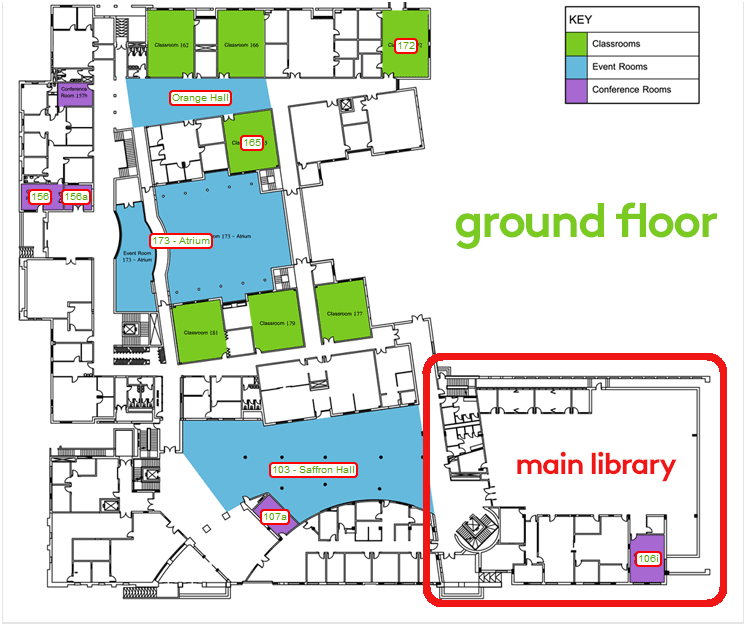 Please note the Materials Library opening hours may differ from the Main Library. The library welcomes in-library use by the broader design and academic community.